Our certificates come in at the inexpensive price of $4.00 per certificate. One book per order is included (English version). Additional books (English or Spanish versions) are $6.00 each. postage for $11.99. No COD. Credit Cards are accepted. We are Certified ServSafe instructors and registered Proctors. Class and test every month in Boynton Beach. * FIRST TIME CUSTOMERS PLEASE REVIEW FREQUENLY ASKED QUESTIONS. 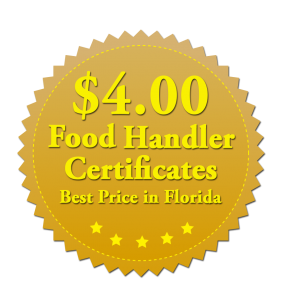 Our certificates come in at the inexpensive price of $4.00 per certificate. One book per order is included (English version). Additional books (English or Spanish versions) are $6.00 each. Note: All orders include one book in English and priority handling and postage for $11.99. No COD. All Credit Cards are accepted. To place an order click below or call us @ 561-703-7196. The Food Handler Certificates are good for 3 years. The 3 years do not begin until the certificate is filled out by a Food Service Manager. You should consider ordering extra certificates to prepare yourself for employee turnover. Under Florida law the passing of an approved provider exam is required. We are Certified ServSafe instructors and registered Proctors. Class and test every month in Boynton Beach. For Florida Food Manager Certification class schedules or private class information call us @ 561-703-7196. Our Provider number is # 5552749. 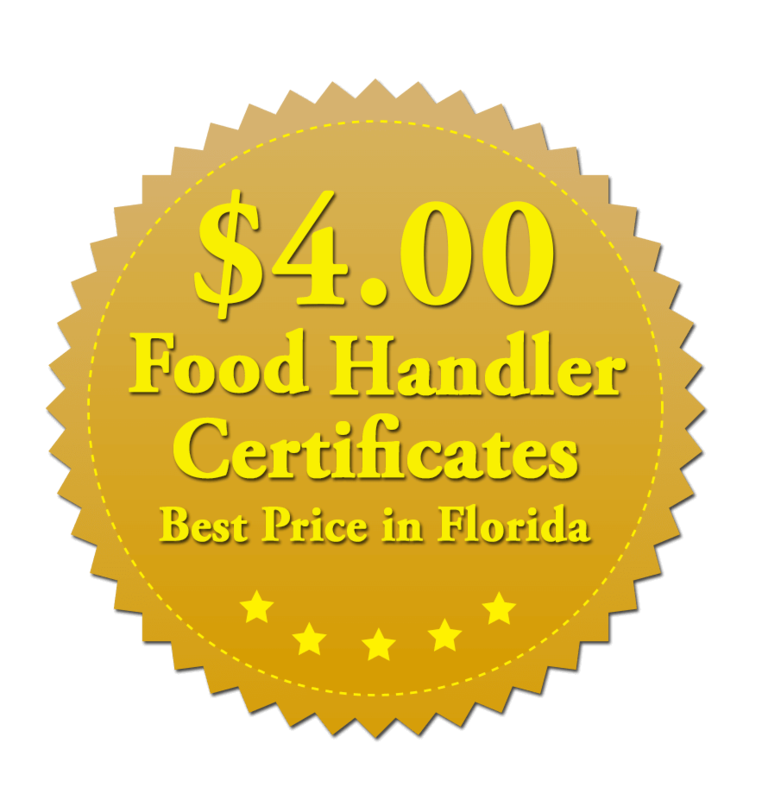 Our certificates come in at the inexpensive price of $4.00 per certificate. One book per order is included (English version). Additional books (English or Spanish versions) are $6.00 each. Note: All orders include one book in English and priority handling and postage for $11.99. No COD. All Credit Cards are accepted. For more info Click Here or to place an order, do it online or call us @ 561-703-7196. Lead instructor Ken Kuscher has been on the faculty of Cornell University School of Hotel Administration and Florida Atlantic University School of Business. We understand how busy your day may be, that’s why we offer same day completion of classes and exams. For more info, Click Here. For class schedules in the Boynton Beach Area or for private class information call us Cell @ 561-703-7196. •Director of Operations for the National Restaurant Association. •Operated food services at the Dept. of Health and Human Services, Army Material Command. 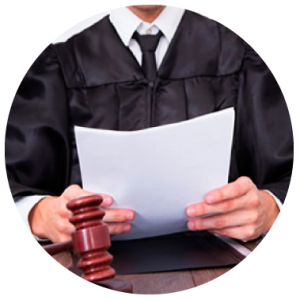 If you’re in need of a food service expert witness Click Here or call us @ 561-703-7196. Classes are held once a month at Total Wine in Boyton Beach located at: 850 North Congress Ave. Boynton Town Center Boynton Beach, FL 33426. For more information contact us at (561)703-7196.